Did you know that about half of the energy consumed in the United States is for heating and cooling alone? Keeping your Massachusetts home air-conditioned and comfortable can be expensive, especially when everyone is trying to beat the sweltering summer heat and energy consumption is high. 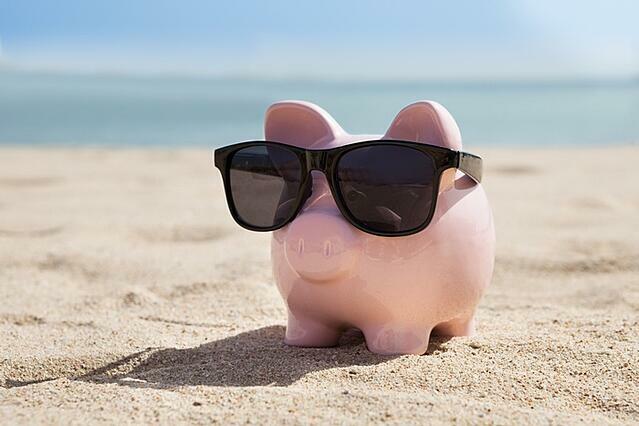 The good news is there are actually some very simple things you can do to stay cool without having to empty your wallet for energy bills! 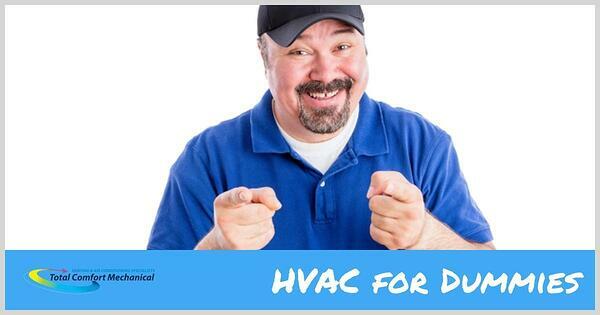 It's also helpful to invest in a HVAC Maintenance plan, as many include free filter changes with membership. Burlington MA is located in the "temperate" area on the US Dept. of Energy's climate region map. Unlike the hot and arid Southwest and hot and humid Southeast, energy-saving landscaping strategies for this area must be balanced - keeping heat out in summer and keeping it in during winter months. Adding more trees and bushes to your home's exterior not only provides a more beautiful landscape, but can considerably block the amount of solar heat beaming on the roof and through the windows. All that heat makes your air conditioning system work harder. Strategically place vegetation so that it shades the roof, east and west facing walls. If the outdoor air conditioning unit itself receives some shading from trees and shrubbery, it can also improve your HVAC system effectiveness up to 10%! If you are reading this article on a smartphone and you don’t have a digital programmable thermostat yet, you should be embarrassed! 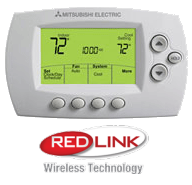 Advanced technology can help you save energy and reduces costs by giving you precise control over temperature, humidity, air treatment, scheduling and more. Smart and relatively inexpensive, Digital Programmable Thermostats allow you to adjust the settings for a higher temperature when no one's home or during cooler parts of the day. On the go and want to change the settings? You can even connect to your system from almost anywhere via Wi-Fi. Keeping a ceiling fan running all the time, even when the room is unoccupied really doesn’t keep the room cooler. Though they do help circulate air, ceiling fans have no effect on the temperature of the area. They simply redistribute already conditioned (or unconditioned) air and make it feel cooler because it's creating a breeze against your body. Prevent wasted electricity by turning them off when leaving a room. Naturally cooler than the rest of the home, a basement can provide instant relief on a hot day. If your home has a basement, why not convert it into a summer family room or hangout? Be sure to keep basement windows and doors closed during steamy summer weather to avoid excess condensation which increases indoor humidity. Humidity levels however can be controlled with a number of whole-home humidity control solutions that are designed to work together to use energy as efficiently as possible. It may be obvious but it is truly remarkable what you may not notice about your own home. Vents can be accidentally shut for cleaning purposes and never reopened. If you notice an unusually warm room or area in your home, don’t forget to check the vent. 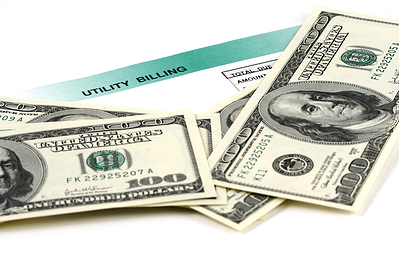 If you have an older unit that has not been properly maintained, investing in a new and more energy-efficient model. The replacement costs are well worth it in the long run. See this guide to determine if you should repair or replace your heating and cooling system. When you’re faced with the choice between replacing and repairing part or all of your heating and cooling system, rely on a trusted HVAC contractor like Total Comfort Mechanical to help you find a solution that’s affordable, keeps your family comfortable and makes sense in the long-term. Regular maintenance allows minor repairs to be caught before they become major, costly replacements. To be absolutely certain you are obtaining optimal efficiency from your home's central air conditioning system, schedule an AC tune-up. This includes a check of multiple factors to ensure all air conditioning system components are operating properly and that the system is meeting the manufacturer’s expectations for efficiency. Failing parts can be identified in advance to prevent unexpected equipment breakdown.